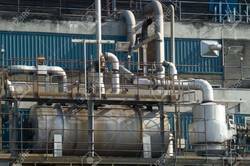 We offer to clients effective industrial solutions which are widely used and recommended by leading contractors, building owners, architects etc. 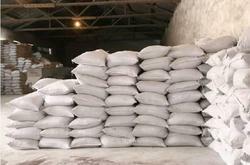 Our team also ensures that we offer best range as demanded by the customers. This also enables us to offer clients reliable as well as durable range of products as per the emerging demands in the national and international markets. We are the leading manufacturer and trader of Cast Basalt Bend. The range of Caste iron Bends that we are providing can also be customized as per the requirements of our clients. 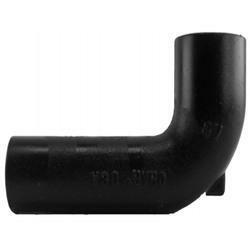 The bends allow easy access to electrical wires for repair or inspection. Providing you the best range of cast basalt bends, cast basalt lining, cast basalt and cast basalt pipe with effective & timely delivery. Our range of anti-corrosive products, these can stand against the harsh chemicals and stains caused by them. 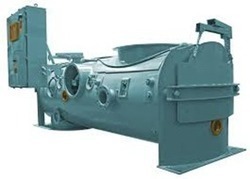 Our patrons van utilize these products as per their preference and demands. 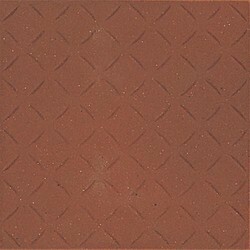 These rubber lining are available in different sizes and shapes. These rubber linings are basically used for the purpose of installation in industrial items and flasks as a coating to prevent them from over-heating and reduced vibrations. Prominent & Leading Manufacturer from Pune, we offer wet scrapper conveyor, sprockets for wet scrapper conveyor, wet scrapper chain and slat chain conveyor. 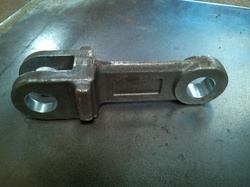 Our range of products include drag chain conveyor, screw feeder, forging chain and flyash handling bend. 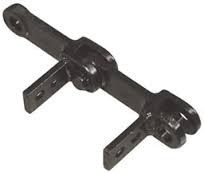 Our product range includes a wide range of coal conveyor chain and conveyor drag chain link. 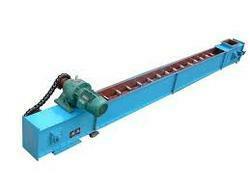 Our product range includes a wide range of chain conveyor. Prominent & Leading Manufacturer from Pune, we offer ash handling pipe, ash handling equipment, industrial hopper and ash handling plant. 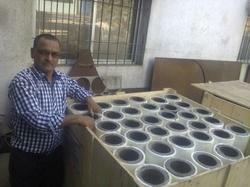 Leading Manufacturer of transportation tanks from Pune. 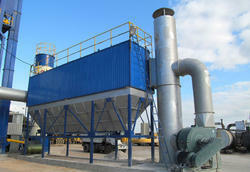 Leading Manufacturer of bag filter for steel plant from Pune. 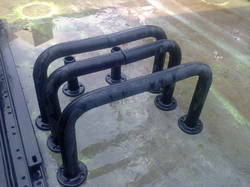 Leading Manufacturer of cast iron bend pipe and bend pipe casting from Pune. 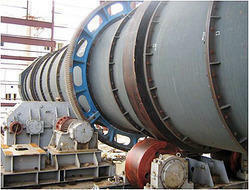 Providing you the best range of coal feeders and coal feeder equipment with effective & timely delivery. 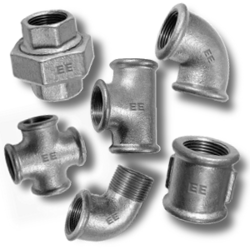 Pioneers in the industry, we offer cast iron fitting from India. 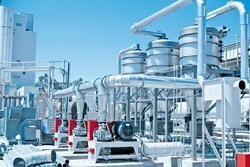 Manufacturer of a wide range of products which include steel plant spares. Leading Manufacturer of cast basalt pipe, cast basalt lined lateral pipe and cast basalt lined pipe from Pune. 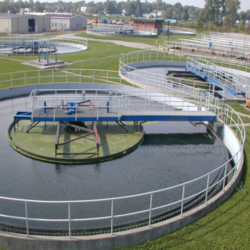 Our range of products include waste water solution. 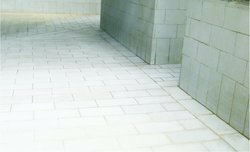 We are a leading Manufacturer of high alumina ceramic tiles from Pune, India. 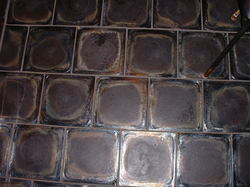 Pioneers in the industry, we offer cast basalt tile, cast basalt tile lining and cast basalt tiles from India.